A video from 1984 shows Prince Charles calling a proposed extension to London's National Gallery a "monstrous carbuncle". 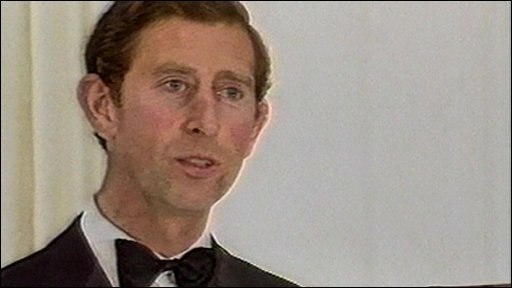 25 years on from his now infamous speech, Prince Charles will again deliver a lecture to the Royal Institute of British Architects. Some architects are so incensed by what they regard as interference that they are calling for a boycott of his speech.